Josie Gluck & Michael Schunke. ​Explore handblown goblets by Michael Schunke. The Vetro Vero Coloring Book illuminates an intricate world of illustrations inspired by glass objects and vessels, and features designs by Vetro Vero. Pages packed with kaleidoscopic bottle designs, layered vessel patterns, goblet mandalas, millefiore medallions and compositions of contemporary glass decor will captivate colorists of all ages and abilities. ​The Vetro Vero Coloring Book invites collectors and colorists of all levels to share in the joy of glass, color and design. Available on Amazon. Click to view. Vetro Vero is the award-winning collaborative glassblowing studio of designers Michael Schunke and Josie Gluck. Based in Pennsylvania, the two designers share over 40 years of professional glassmaking experience. Michael Schunke launched his first line of handcrafted glass bottles and vessels (Nine Iron Studios, Inc.) in 1996. He brings a long-standing use of signature gold-leaf details, an eye for refinement, and unrivaled technical ability to Vetro Vero. 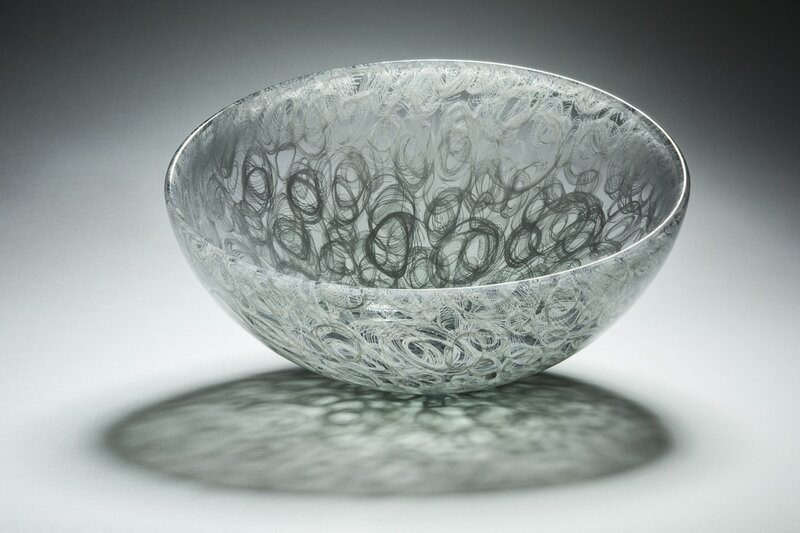 Josie Gluck contributes over 20 years' experience in glass production and a cultivated mind for design. Together, Schunke and Gluck combine expert knowledge, keen intuition and obsessive finesse to inform the Vetro Vero design sensibility. Noted for remarkable clarity, spectacular colors, and clean forms, Vetro Vero creates enduring objects to honor function and enrich decor. ​Michael Schunke and Josie Gluck conceive each design and together, make every piece of Vetro Vero glass by hand in their private studio. 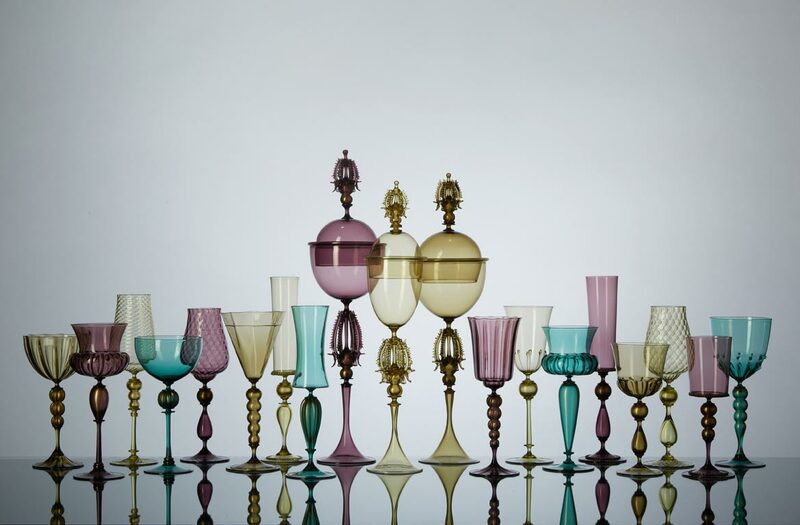 From one-of-a-kind artworks to contemporary home decor and distinctive tabletop designs, the designer-makers' shared dedication to the refinement, craftsmanship and quality of each finished piece is apparent in the strong consistency and subtle individuality of every glass object their hands create. Stay informed. Join our mailing list!